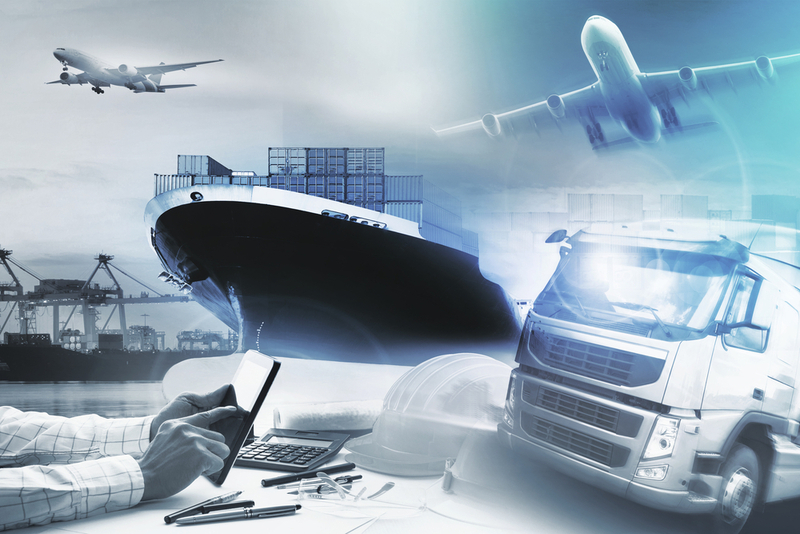 As your expert partner, Mugele will provide you with day-to-day support in your daily work and assistance as you develop your logistics projects. We specialize in integrated logistics concepts from a single source. 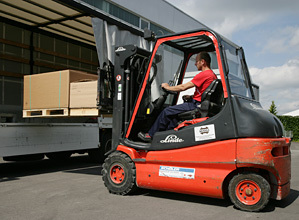 Our team of logistics experts are the definition of contract logistics. 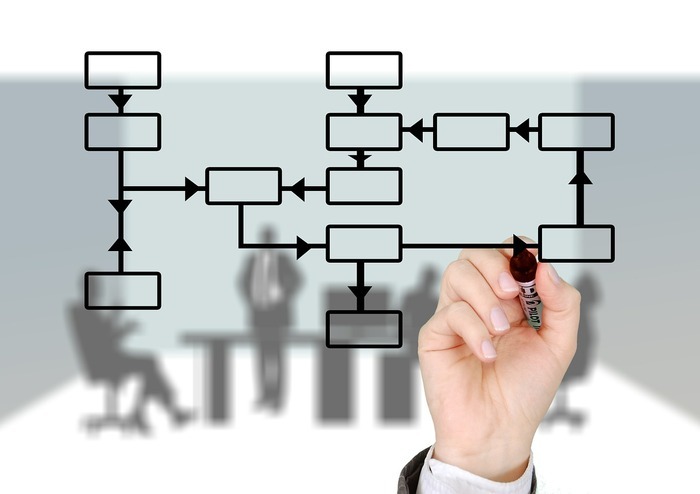 We partner with your company to develop integrated concepts that enable you to manage your entire workflow transparently and cost-efficiently. From procurement logistics to warehousing and distribution logistics, Mugele is a full-service partner. We offer your business the option to design your contract logistics solution by selecting product packages from our entire logistics product portfolio. Whether you are shipping a package that weighs 100 lbs. domestically or an oversize, 50 ton machine to the other end of the world, Mugele can help you find the most cost-efficient solution that meets your deliver deadline. Simply put, when it comes to local and global transport logistics services, Mugele delivers. Whether you are shipping packaged goods or a large freight transport, Mugele can provide you with access to the full spectrum of land transport channels through our network of high-performance national and international logistics partners. As an independent company with a high volume of freight moved daily, Mugele is able to take advantage of all the options available on the market. We leverage our transport volume to offer our clients the highest discounts available, while providing the most favorable conditions for your shipments. For international shipments, our team has the knowledge and expertise to coordinate all customs formalities on your behalf. 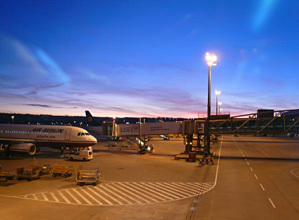 Learn more about our Domestic Freight Logistics services. Through our cooperation with a wide variety of sea carriers and shipping agents, Mugele offers flexible, cost-effective sea freight transport solutions to any location around the globe for both LCL (Less Container Load) and FCL (Full Container Load) containers. Upon request, we will also pack your goods at your facility, including container stowage and securing/sealing of the container. 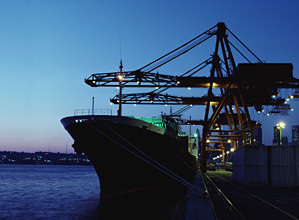 Learn more about our Sea Freight Logistics services. For shipments that require urgent delivery, Mugele offers expedited shipping services by organizing airfreights that allow you to have your goods delivered in the fastest way, with continuous follow-up from pick-up through delivery to your door. Our air freight logistics service makes all the necessary arrangements: from pick-up and delivery to the airport (including the preparation of export documents and customs paperwork) to delivering your goods to their recipient. At the same time, we advise you on the most inexpensive options, prepare and observe air freight regulations – including regulations regarding hazardous materials and anti-terrorism security instructions. Learn more about Mugele’s air freight logistics services. Let us show you how we can meet your transportation needs. Submit an order inquiry today. Many years of experience in international movement of goods – that is what sets Mugele apart. We will complete all necessary customs formalities for you quickly and professionally. Mugele’s services make shipping goods internationally easier for you. When you export goods out of the European Economic Area, we can take charge of preparing all customs documents for you. There are also many regulations governing the import of goods into the European Community, such as quota regulations, goods subject to import approval, antidumping tariffs and special documentation instructions. Our support begins even before the import, to ensure that your goods are imported inexpensively and without difficulty. The import tax that is payable after the goods have arrived often requires a considerable advance financial commitment. While it is true that you can claim reimbursement of these expenses from your tax office on your tax declaration, this is often not until months later. The option of paying fiscal duty is designed for this eventuality. By importing through another EU country and involving a fiscal representative based there, you can avoid paying the import tax before the product is shipped. Of course, we can take care of paying the import duty on the goods for you straight away as well.